The special beauty of Arran is being celebrated with a series of limited-edition whiskies. 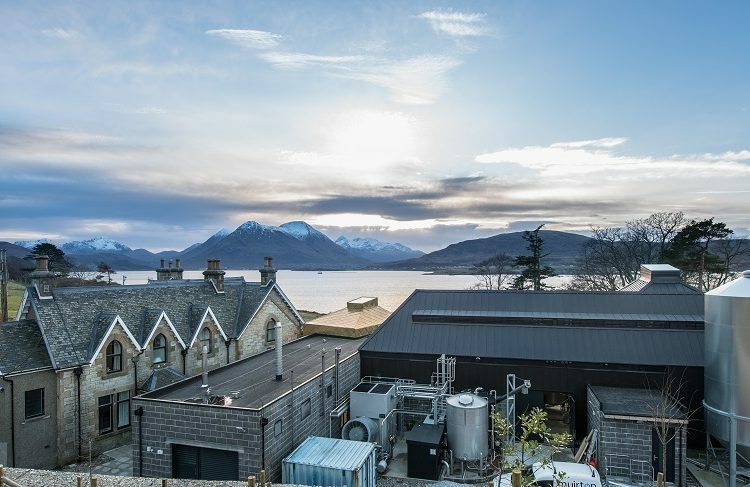 The award-winning Isle of Arran Distillers is celebrating the unique beauty of the landscape on the island. 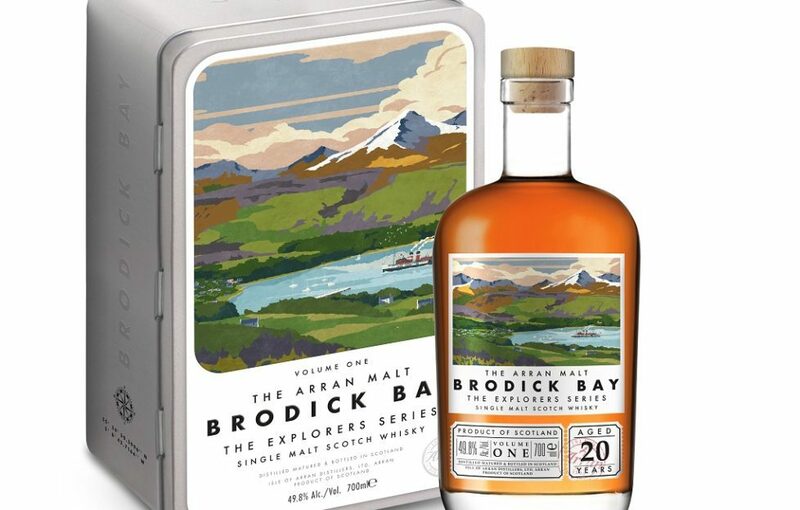 The first of The Explorers Series pays homage to Brodick Bay, which can be found on the east coast of the Isle of Arran. Located 12 miles from the Isle of Arran’s Lochranza distillery, Brodick Bay is backed by dense woodlands of Scots pine and is guarded by the islands highest peak, Goat Fell. The bay is surrounded by a vast a unique terrain, ranging from a sandy beach, verdant field, lush forests and rocky mountain passes. Euan Mitchell, managing director of Isle of Arran Distillers, said: ‘Seeing the natural beauty of this island every day is so inspiring. It felt like the obvious choice to pay homage to the picturesque scenery through our new limited-edition series. The Explorers Series follows the hugely popular Smugglers Series. 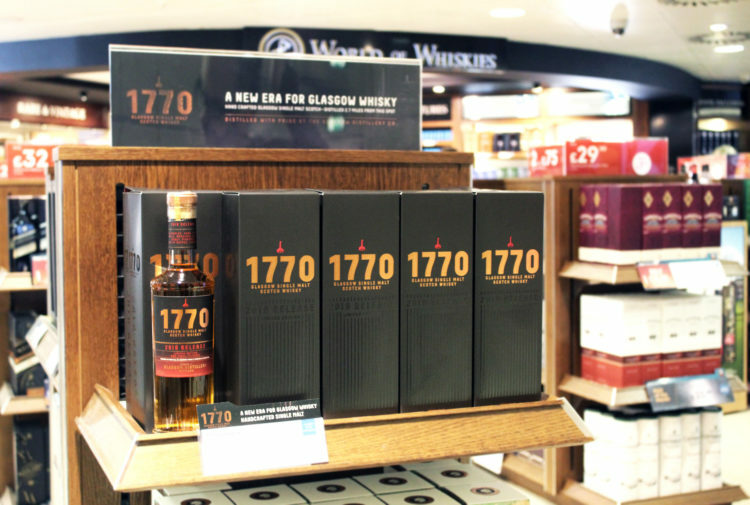 Launched in 2015, it celebrated the illicit whisky trade that operated from Arran and up the Clyde to Glasgow. 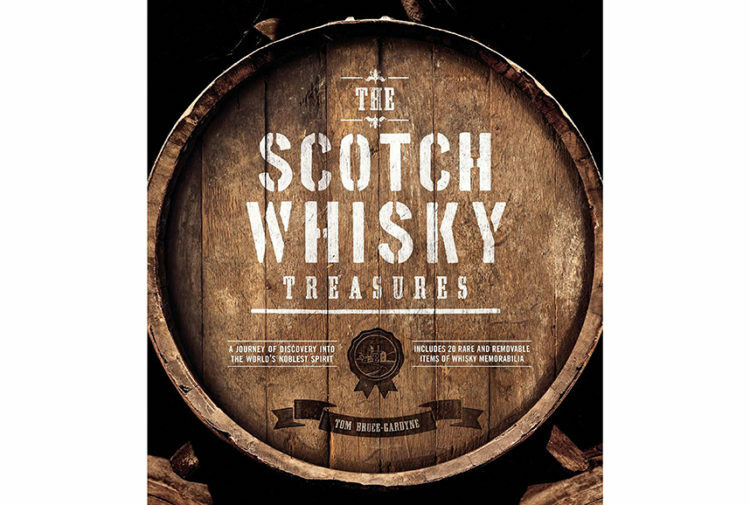 The first instalment of The Explorers Series is available from the Isle of Arran Distillers Visitor Centre in Lochranza or online from today, Tuesday 10 July. Suggested retail price is £130 for a 70cl bottle and only two bottles can be purchased by each customer.